No matter if you feed an army of kids or if you are just really hungry, you know you’ll always find tremendous quality and great value at Braum’s. The Junior Bag of Burgers boasts 5 of our 1/6 lb. 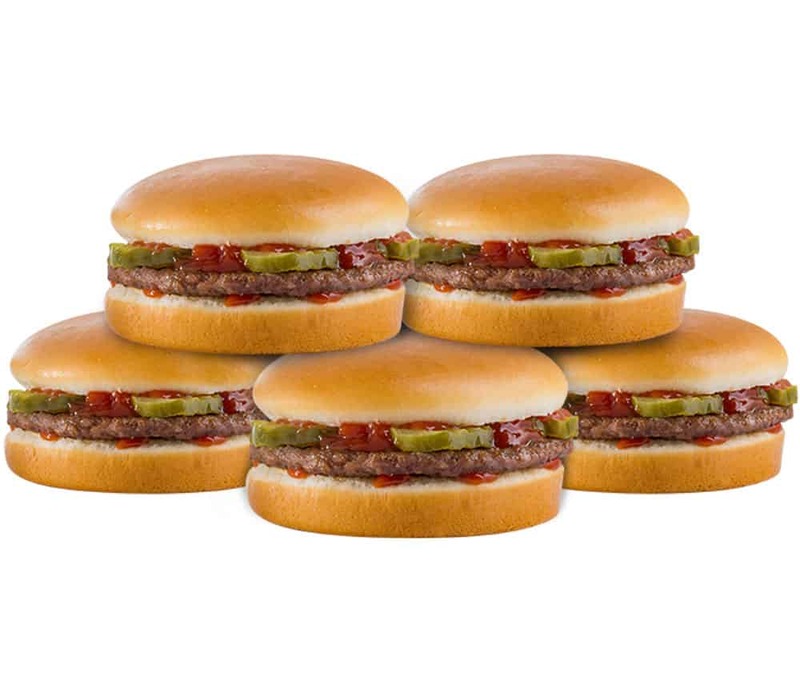 Junior burgers made with a juicy, seasoned patty, pickles and ketchup. Yum!